Noxilla is a Human Capital Management cloud platform with strong social features that enable you to empower and engage your employees. With the Noxilla platform, you improve the performance of your organizations’ most valuable strategic advantage, no matter if they are located at manufacturing lines, retail floors or different offices. Good day, can I help you? 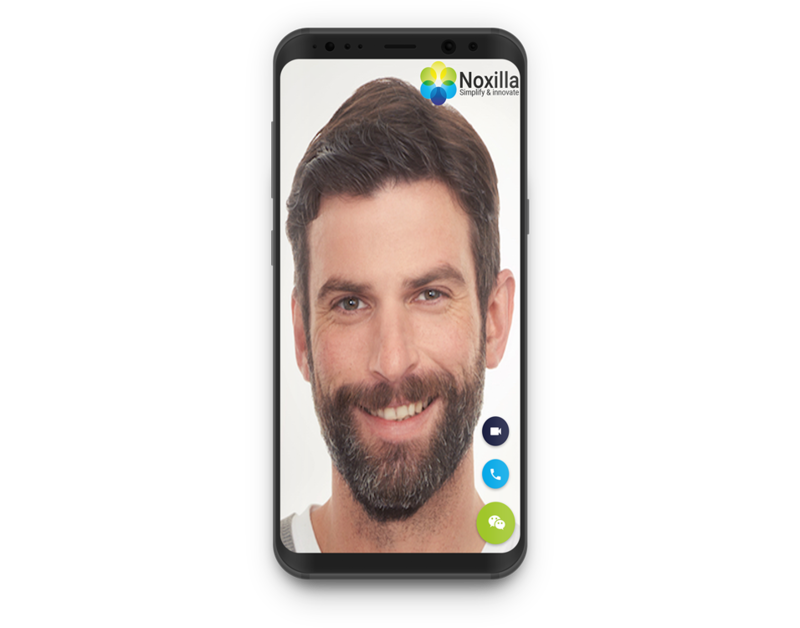 The Noxilla HCM suite is a Human Capital Management (HCM) cloud platform which helps organizations with a set of cohesive tools that increase productivity and employee engagement and are designed to manage employees from recruitment to retirement. 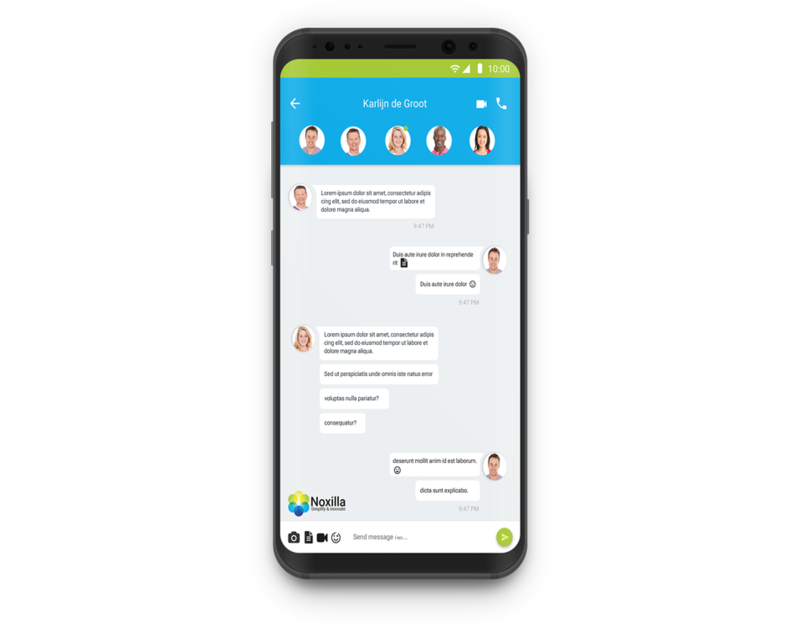 With the Noxilla Workforce suite, human resource professionals will have a set of tools for nurturing their organizations’ most valuable strategic advantage. 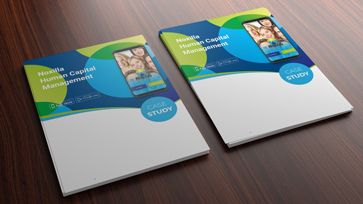 A unified HCM platform for the entire workforce. Get insights in core employee metrics in real time. The Noxilla Insights solution combines data from different systems to give a details picture of the workforce. Track and measure, for example, the impact that training has on your business. Correlate easily any KPI with your training metrics to discover any relationship and dependence between training and business performance. 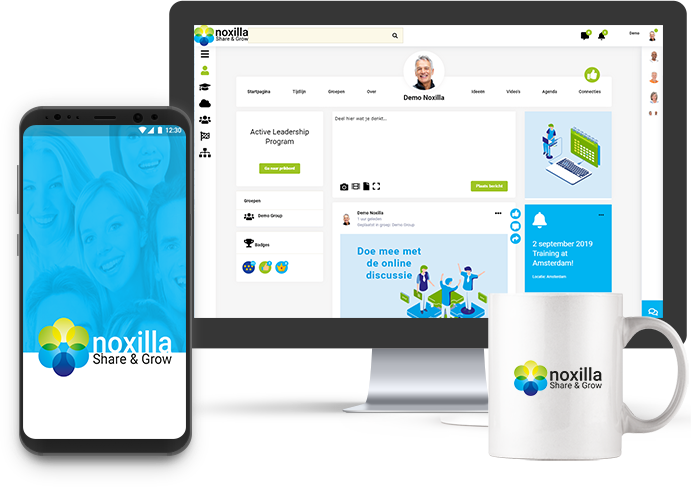 Noxilla Social enables you to reach and engage every single one of your employees. Noxilla platform connects employees using a common online platform, no matter if your employees are located at manufacturing lines, retail floors or different offices. Create high impact learning scenarios for employees and connect learning directly to competencies to improve individual, team and organizational performance. Identify gaps based on the results provided by the Noxilla performance management tools and assign high-impact learning and development activities in support of career progression and talent pools. Find and select talents based on web-based process management screening and video interviewing. Provide your new employees with an engaging onboarding experience. 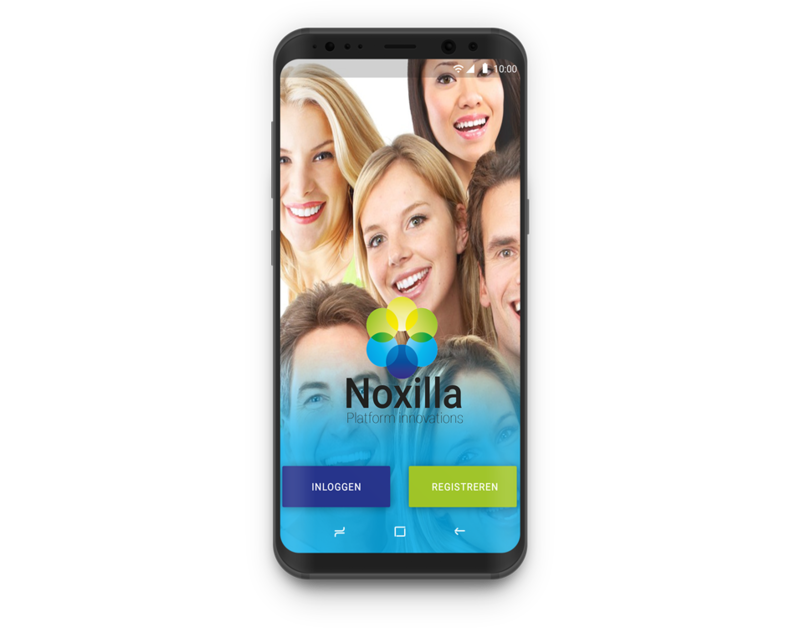 New employees will get with the Noxilla onboarding tools training videos, essential information, and checklists to ensure a productive first day. Create a culture of Feedback & Engagement. The Noxilla Performance Management solution is a simple alternative to traditional performance management. Get more ROI from performance management by activating employee performance with easy to set up goals, and review apps to maximize productivity, increase employee engagement and align with business objectives. 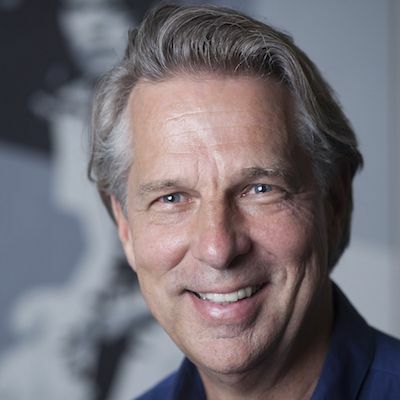 After 24 years continuously working as a decision maker in non-food retailing he is taking time to put his experience and his distinct vision on what is going on in retail into the next level at Noxilla. 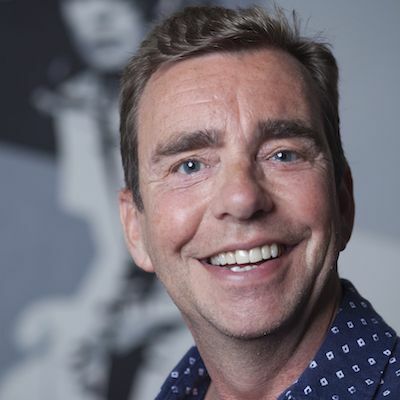 Prior to that he managed AgriRetail, franchisee of the formula BoerenBond/Welkoop, from a product orientated wholesale company to a retail company with a vision and a story. 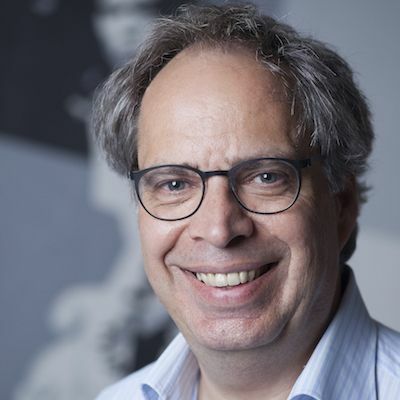 Hans van Steen is a business expert, online marketer, entrepreneur and core lecturer at Beeckestijn Business School. He links creativity to a methodical approach, focusinf both on the company and the employee. Hans gives lectures and workshops on the subject of business positioning, lean start up and loyalty. Maarten focuses on using blended learning projects with our customers. In addition to the strengthening of knowledge of new techniques and trends, He looks at what, among all those new things, makes a difference in people’s lives. What truly has an impact, and what are just interesting "did-you-knows"? Our Partner Program offers you the perfect opportunity to increase your service portfolio, improve your customer base and add new revenue streams to your business. 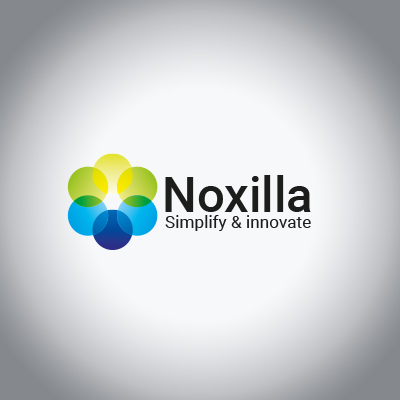 Noxilla will support you with products and services to help your business to be able to sell our services. White-label product delivery is possible.